In this episode of The Freestyle Club: Ménage à Freestyle Episode 12, we invite an artist to pick a topic for discussion. 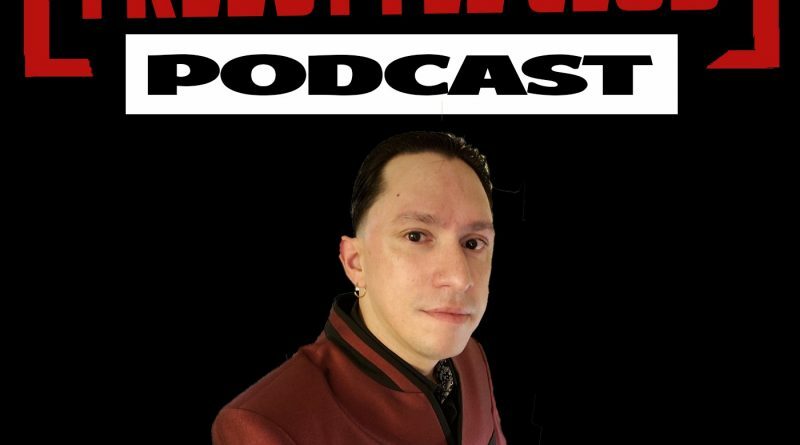 Please join Radio Personality CPR Jose Ortiz, Life Long Freestyle Fan, and Former DeeJay – DaUnknownAdmin, as we welcome Alex Zùñiga of Latin Nation to the conversation. 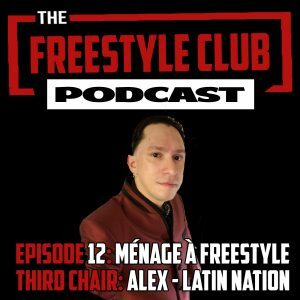 The Freestyle Club welcomes Alex Zùñiga of Latin Nation to sit in the third chair and have an honest conversation. In this episode, we’ll table about the creation of Latin Nation and why he continues to use the name. We’ll get into his early years in the Freestyle industry, what he learned from those experiences and how they shaped his outlook. Alex reveals how his current compilation “A Class of Their Own” came to be and how he has been able to keep it going into its third release, A Class of Their Own, The Menagerie. He talks strategy, setbacks, and successes with his project and shares his vision for its future. Lastly, The Freestyle Club has a frank discussion about how Alex has been perceived both good and bad in the Freestyle Industry. How he uses the memories of his brothers to motivate himself and why regardless of the harsh criticism he continues on the path he has set for himself.